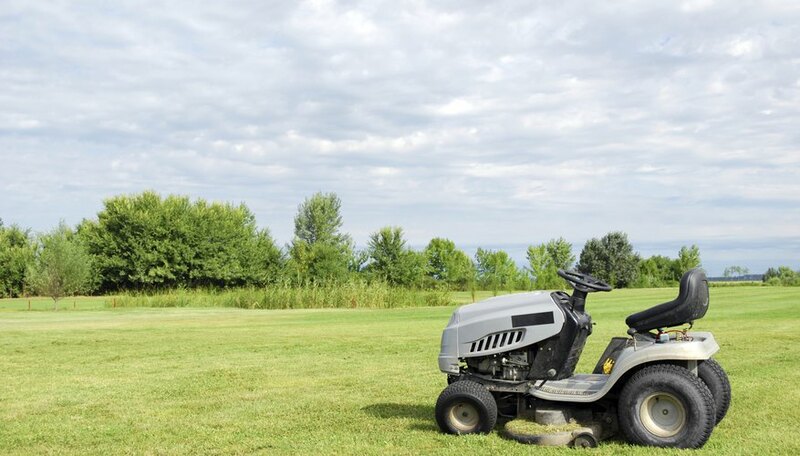 When it is time to replace your old, tired riding lawn mower with a newer model, you may feel confused as to whether to choose a lawn tractor or a garden tractor to fulfill your needs. Although the differences may seem negligible at first, assessing your lawn-care and landscaping goals will guide you in the right direction. You may not want to buy a more powerful machine than you need, but select a tractor that's capable of doing all that you require of it. 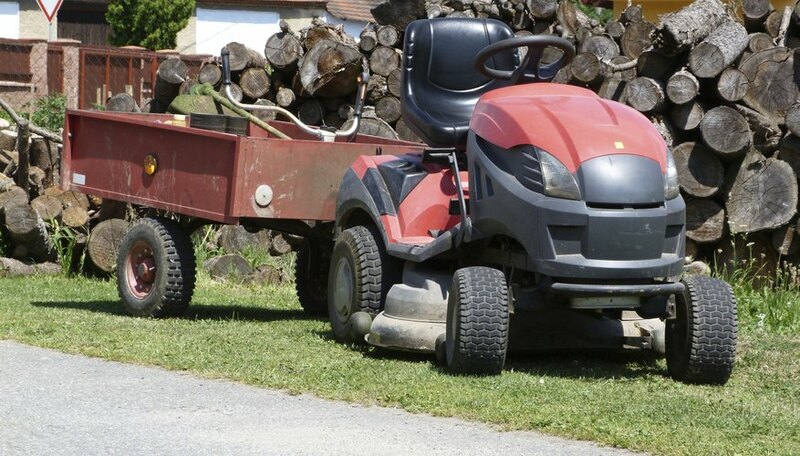 Lawn tractors typically have less horsepower than garden tractors. Lawn tractors, which are designed for lighter tasks than garden tractors, usually run in the 10- to 29-horsepower range. Garden tractors, on the other hand, usually have 20 to 29 horsepower. As a result, the price tag on garden tractors almost always exceeds the lower cost of lawn tractors. Garden tractors require their additional horsepower to operate power attachments such as snow throwers, tillers and bulldozer blades. 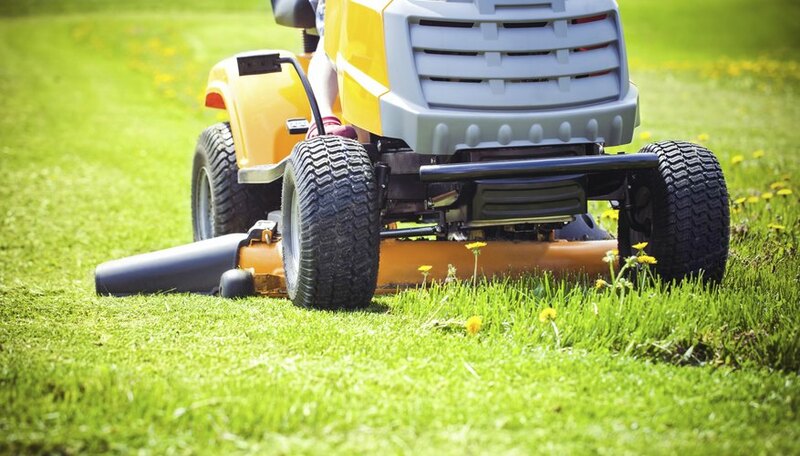 When making a decision about whether to purchase a lawn or garden tractor, consider the kinds of tasks you want the tractor to perform. If mowing your lawn, even a sizable one, is your only objective, then a lawn tractor is the way to go. If you want to use your tractor for bigger tasks, such as tilling soil to create a garden, moving mounds of earth or digging up sod, then a garden tractor with its power and versatility probably makes more sense for you. Also take the size of your land into consideration when deciding between a lawn tractor and a garden tractor. The wider the tractor's deck size, the wider its cutting width and the more quickly you'll be able to complete the task of mowing the lawn. If, however, your yard has lots of trees, shrubs and other obstacles, then it makes sense to choose a tractor with a smaller deck size that allows the machine to travel through tighter spaces than a tractor with a wider deck could. Although lawn tractor cutting widths, which indicate deck widths, often start at 30 inches and progress up to 54-inch widths, garden tractor cutting widths start at 45 inches and progress to a maximum of 54 inches. 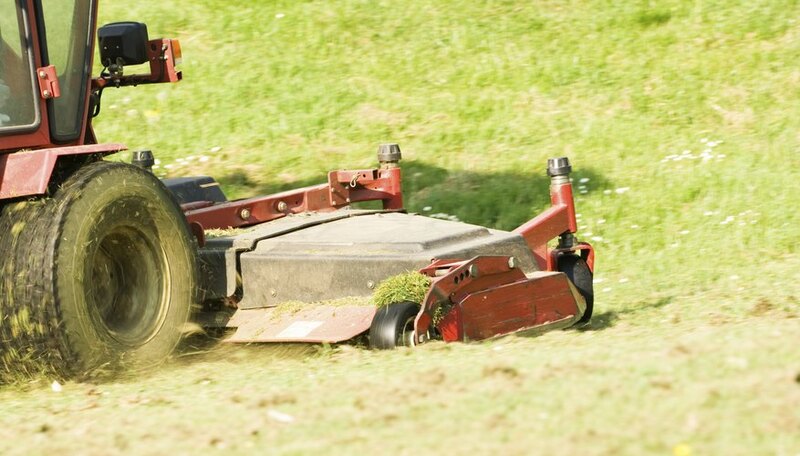 Lawn tractors usually have two blades while garden tractors usually include three blades. 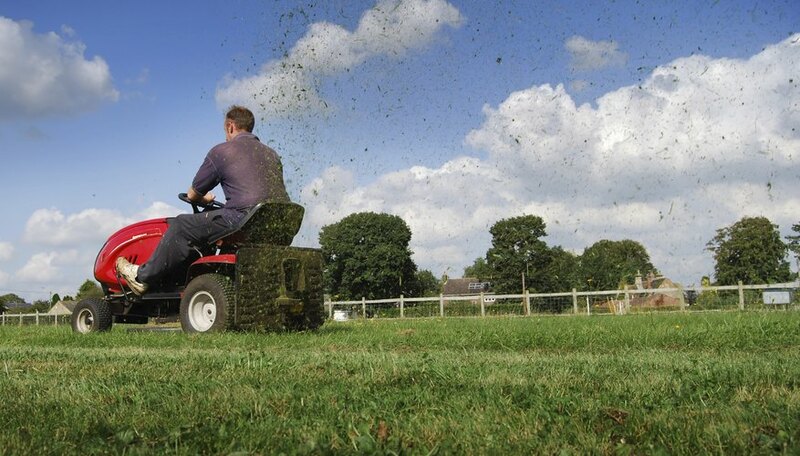 The differences between lawn and garden tractors may not be apparent to the untrained eye. Garden tractors are typically heavier and larger than lawn tractors. The frames of garden tractors are usually sturdier in anticipation of the increased weight of the tasks garden tractors are suited to perform. As might be expected, the wheels on lawn tractors tend to be smaller than those on garden tractors and allow for increased mobility.